Considering holidays to Singapore? 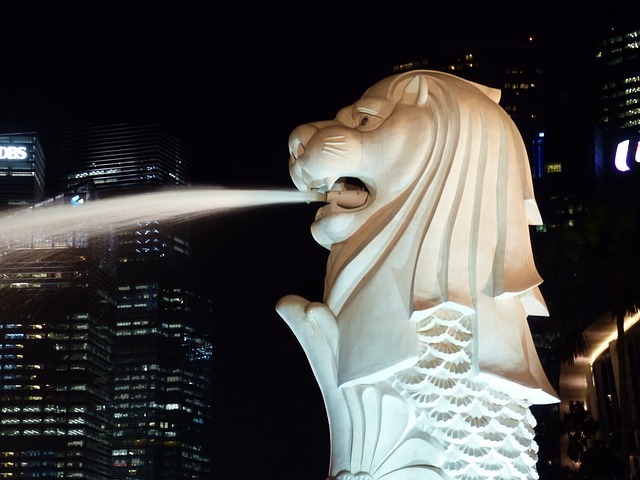 Located just one degree north of the Equator, Singapore is renowned for being hot and humid. This weather can be difficult for some visitors. One option is to hop between air conditioned malls and shops when you are out and about during the day. Or, try what we have did, experience Singapore at night. 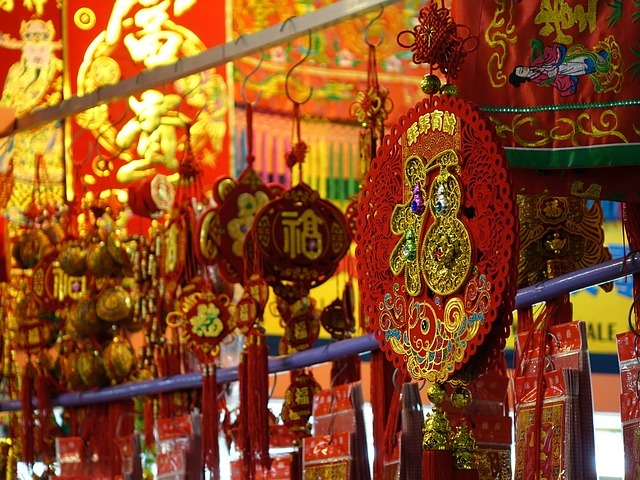 If you are wondering what to do in Singapore, read on. 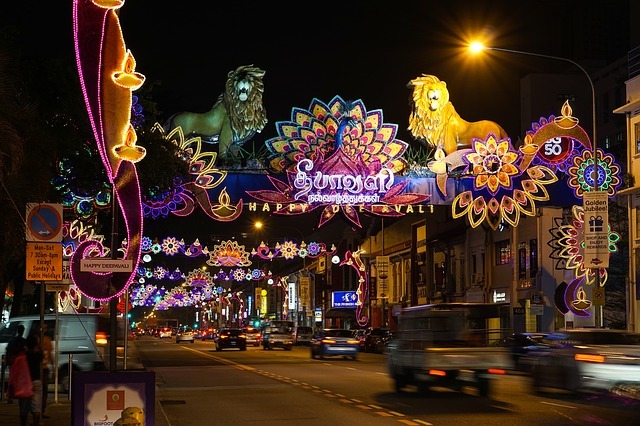 Singapore is a vibrant city that can be enjoyed at night very safely. So here’s our favourite pick of what we love most about Singapore night life. We found this to be perfect as something truly different to do with children, especially since it was an exception to their bed time rules! This was a unique experience for all of us – going to see a zoo at night. The big eyes peering at us made it a fascinating encounter with the nocturnal animals. There is so much more activity with the animals like the big cats that are out, the wallabies and even the large bats. Be prepared that this night safari is incredibly popular and so long queues can be part of the experience. This a great way to wind down a trip to Sentosa Island. The state of the art laser show on the sea that has to be seen. It is captivating for not just the kids but the adults too. This is a free show at the waterfront on Sentosa Island which is a sound and light show featuring two giant crane robots. The love story of two cranes is really great to watch and very creative. Children are simply fascinated by this. If you've been wondering what to do in Singapore, then one of the things to do is visit the Gardens by the Bay. 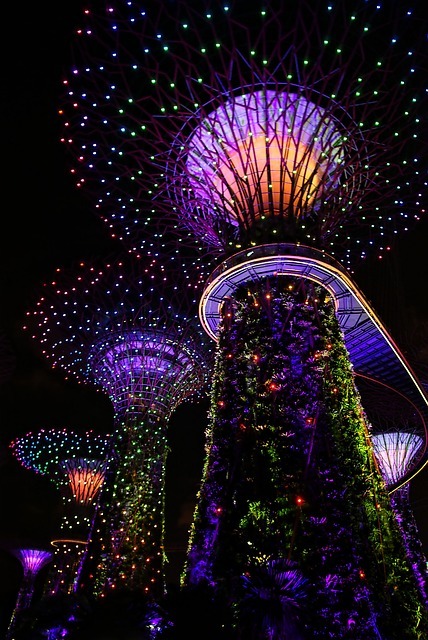 A very new feature of Singapore’s landmarks, the Gardens by the Bay must be experienced at night when they come to life with the beautiful lights and the music. The Flower Dome and Cloud Forest are simply superb. Clark Quay is a historical quay in Singapore that is so alive at night. We recommend a walk through to absorb the sights and sounds. 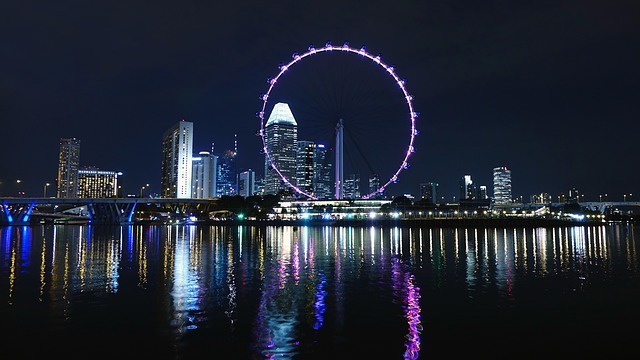 The Marina Bay is also very popular to take in the amazing Singapore night skyline sights and sounds. People watching around both these places is also a good way to enjoy a bit of time. 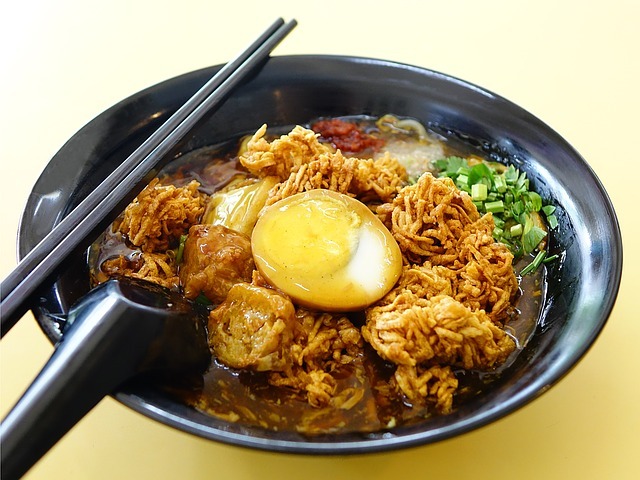 Singapore is dotted with food courts which are quite ordinary looking and the food is inexpensive compared to some of the up market tourist areas. 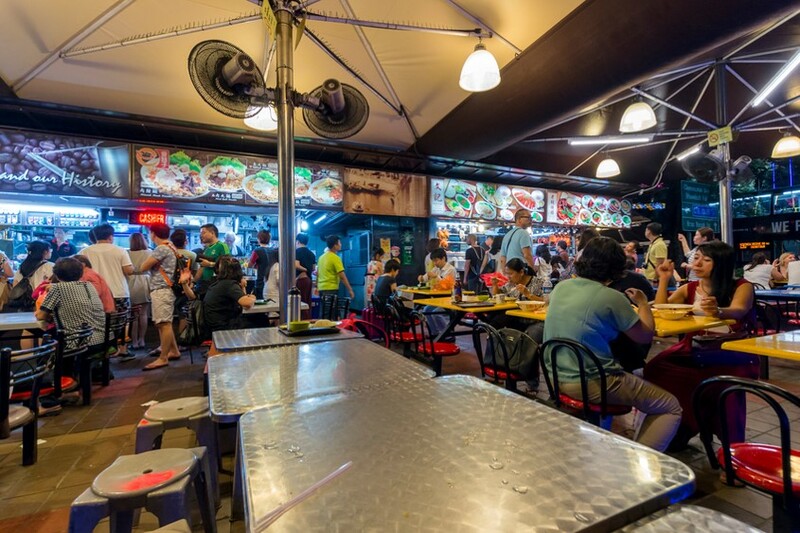 These food courts are busy even in the early hours of the morning with locals and visitors sitting side by side to enjoy authentic food that’s a mixture of multiple cuisines. 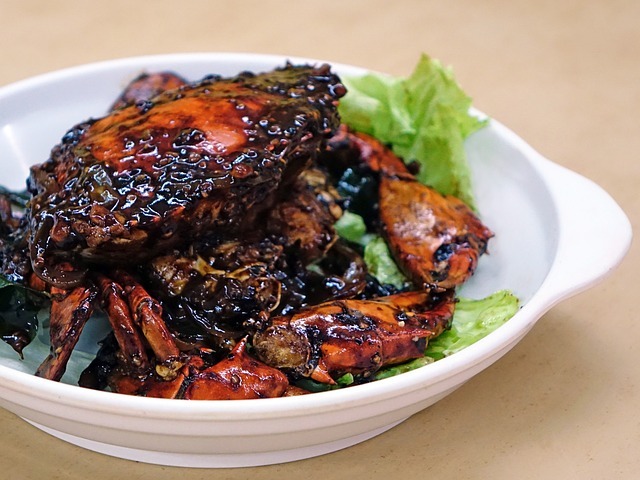 Try the iconic Singapore Pepper Crab while you are out and about. Most of us agree that while we go to Singapore to see the attractions, deep down we are keen to go shopping. Singapore operates late hours on most days with Fridays and Saturdays it going on till about 11pm. It’s certainly a little more comfortable shopping after the heat of the sun has diminished. The Iconic Mustafa Shopping Centre must be visited at least once, the Chinatown Night Market, Orchard Central, Centre Point are just some of the places you may want to indulge in retail therapy. We can't think of too many other places in the world where the night life is as entertaining and safe and family friendly as Singapore. Holidays to Singapore are not complete without experiencing it at night. For other tropical destinations, why not look at Sri Lanka or Kerala?